Immerse your senses into the bounty of the tropics and you will find endless inspiration to breathe new life into your artwork. Join me during this wonderful upcoming workshop presented by Victor Emanuel Nature Tours (VENT). Click this link to the VENT website for details, itinerary, pricing and more information about this exciting tour and workshop. This workshop and tour is geared toward beginner and advanced nature enthusiasts interested in ample opportunities to capture wildlife through art or journaling while being immersed in a tropical setting – the world famous Asa Wright Nature Centre. 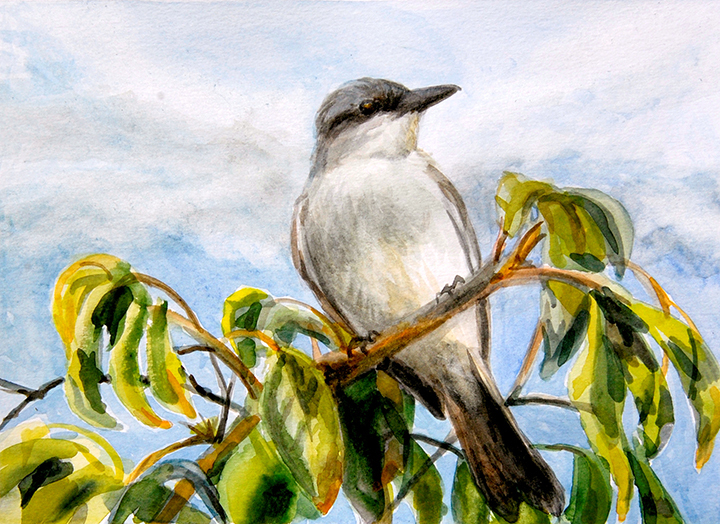 Whether you are a birdwatcher who has always wanted to draw birds in the field but has not found the right setting, or an avid journal keeper, a blossoming watercolorist or an experienced landscape painter, this workshop will offer a balanced combination of structure and freedom to create art at your own pace. Most important, the abundant tropical birds, stunning rainforests of Trinidad and rustic setting of the estate house will grant you long-lasting inspiration. 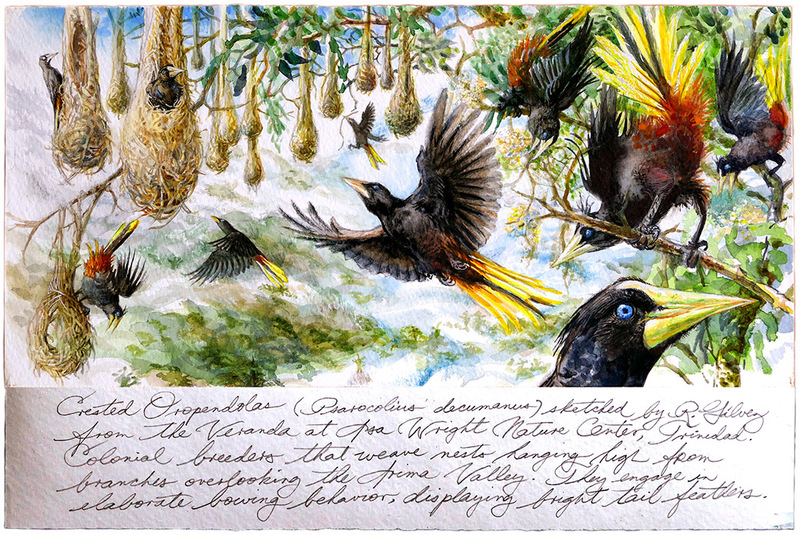 Detail of a sketch (5.75″ x 12″) done at the Asa Wright Nature Centre veranda, Trinidad. This watercolor was started during June of 2012, and then finished during February of 2016. Crested Oropendolas are colonial breeders, and weave long basket-like nests suspended from the branches of large trees that hang over the Arima Valley. This workshop will be centered on a six-night stay at Asa Wright’s great estate, lodge and preserve. The historic plantation house has been visited by a number of renowned ornithologists and artists including William Beebe, David Snow, and renowned American painter Don Eckelberry, who depicted a number of Trinidad’s birds and their habitats. 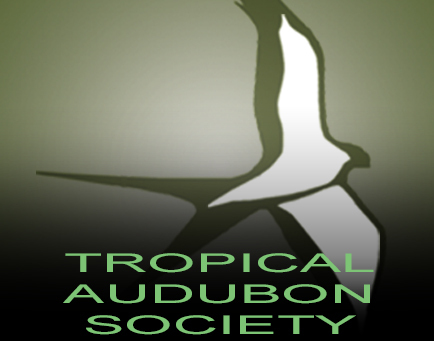 As with many other researchers and artists, they were attracted to the wide array of tropical species representative of New World bird families found at the preserve, including trogons, manakins, motmots, parrots and antbirds, and the lush habitats teeming with epiphytes, lianas and blooms. Asa Wright Nature Centre is the ideal location for a nature art workshop because the ample veranda at the estate is a “living” studio that offers close views of feeders that attract many birds and other wildlife, with vistas of the expansive Arima Valley, and access to trails into tropical forests. Without leaving the veranda, participants will observe hummingbirds of several species including Tufted Coquette, tanagers and honeycreepers such as Blue Dacnis, Bananaquits and many other colorful feathered gems. Ample subject matter is readily available to the nature artist, and the facilities at the preserve offer a variety of settings for those interested in working in close proximity to the outdoors. 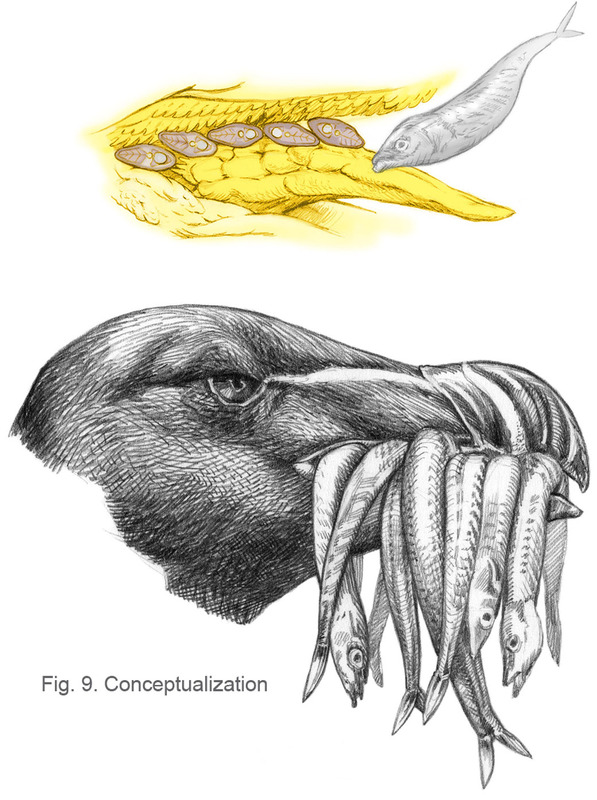 Detail showing Crested Oropendolas (Psarocolius decumanus) engaged in elaborate nuptial displays that include bowing from their perches and from overhanging nests, and displaying their bright yellow tails and rusty vents. Participants are invited to immerse their senses into the bountiful nature of Trinidad to find new inspiration for their artwork, and to work in a supportive setting, surrounded by like-minded individuals. The goal is to create work influenced by the field experience with a focus on personal growth. This workshop is ideal for those that have already developed a personal craft, and for those who would like to play with line and color, learn new techniques, and participate in constructive group sessions. Participants are encouraged to work with the materials of their choice and on the subject matter that most interests them. 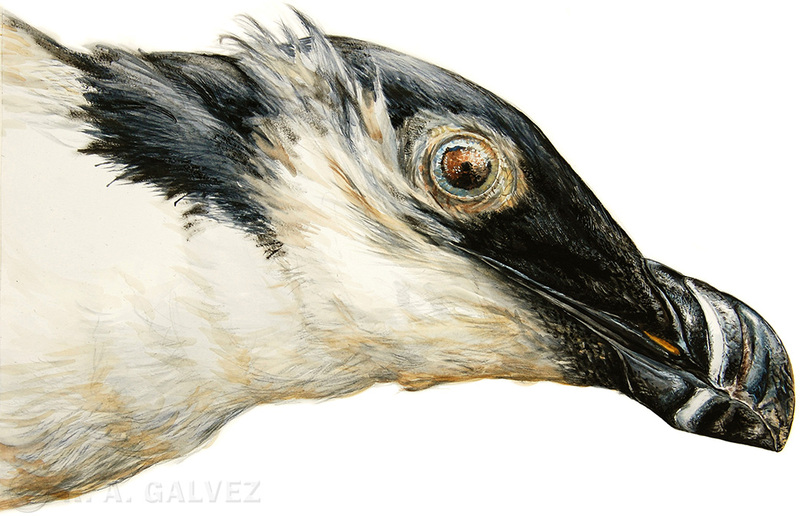 Emphasis will be placed on the depiction of fauna, flora and habitat from direct observation. Sketching or painting while viewing wildlife through a spotting scope or binoculars can be quite effective. Those who wish to work from their own photographs may do so. Each participant is responsible for bringing his/her own optic and photographic equipment and art materials. Click to enlarge – Various sketchbook studies of Golden-headed Manakin males engaged in lekking behavior, which includes sideways dancing, foot-tapping and sliding along display perches, vowing and chest-puffing, wing-vibrating, and darting up and down branches. Most of the sketches were done on February 2012, with touch-ups during February 2016 at leks within the Asa Wright preserve. 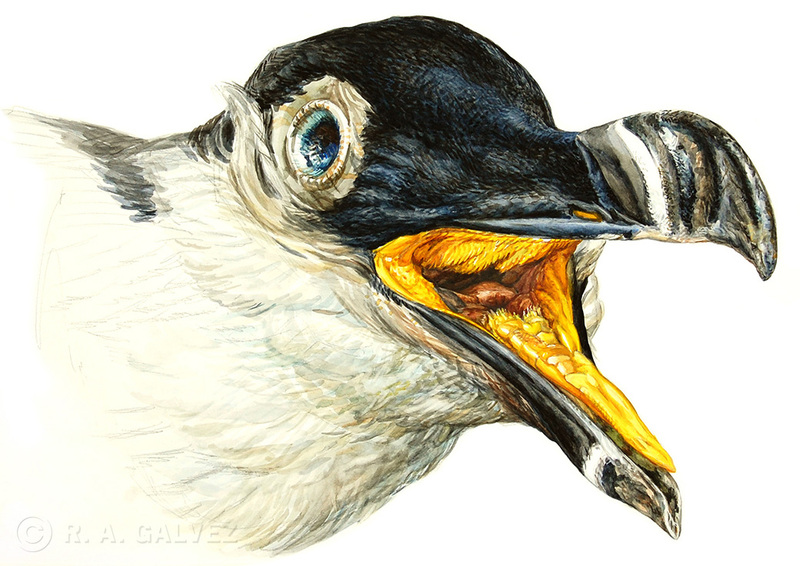 Throughout this workshop, you will be guided by experienced naturalists and artists. 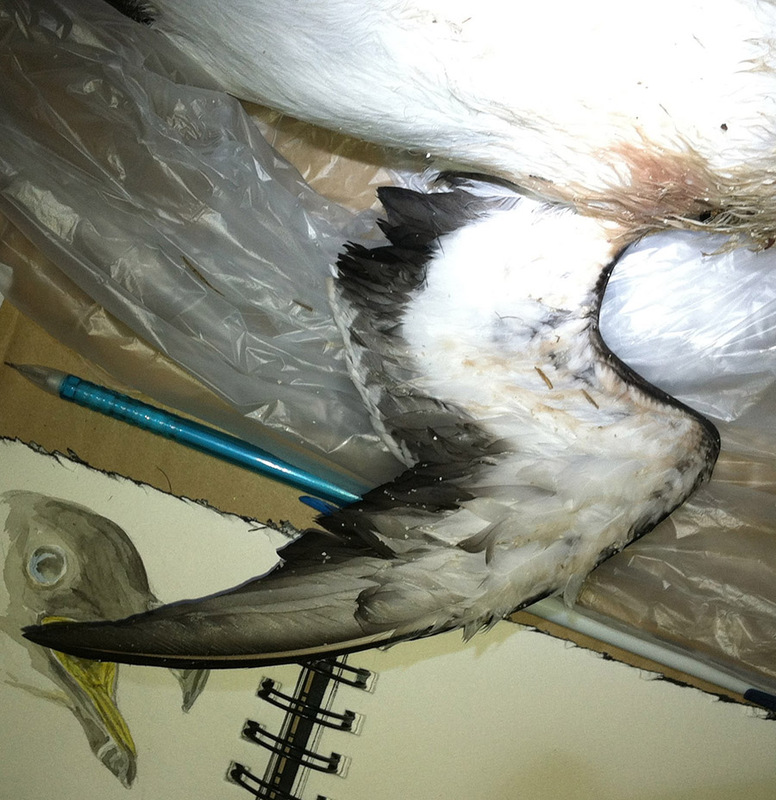 The leaders have extensive experience in the visual arts when it relates to nature, particularly the depiction of birds in their habitats, and have acquired significant experience by working in the field. The workshops, hikes and presentations offered during this tour are designed to give nature artists enough structure and support when needed, and the freedom and flexibility for those seeking independence. During our morning hikes, we will have an opportunity to study the birds, butterflies and plants of the preserve, and become acquainted with the trails that lead to the leks of manakins and the haunts of bellbirds. Your guides will be field sketching, painting or journaling right alongside participants, demonstrating techniques, leading group exercises, and working with those needing individual help. You will have the option of taking part in structured exploratory workshops for the strengthening of drawing and composition skills, or follow your own pace. More importance will be placed on process rather than product. Participants have the liberty to focus on simple projects like creating a series of loose sketches throughout the tour, or dedicating their entire time to a sketchbook, or developing as ambitious a series of works as desired. There will be plenty of free time to explore the grounds on your own and find subject matter of your liking, to study the birds and plants at your own leisure, or to spend most of the time participating in structured workshops. Field trips away from the lodge should produce encounters with a number of particularly spectacular tropical birds and landscapes. Throughout the tour we will be keeping a detailed list of all our observations, as is done in traditional birding tours. Each evening we will have recap sessions during which we will share our progress, give feedback to those who desire it, and learn about other artists. 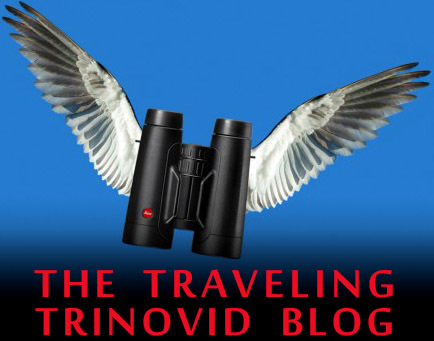 Trinidad is a wonderful entrée to the natural history of the American tropics and its marvelous biodiversity. Birders, naturalists, sketchers and painters alike will find the Asa Wright Nature Centre inspiring, and this workshop will offer a broad range of options for both beginners and advanced artists. It could be due to my local boyhood pride, but few North American birds continually capture my attention like the Great White Heron. When I watch this imposing hunter make its presence at the shallows of Florida Bay, and take its rightful place at the head of the massive flocks of waders and shorebirds, its hierarchy at the very top of the pecking order seems indisputable. 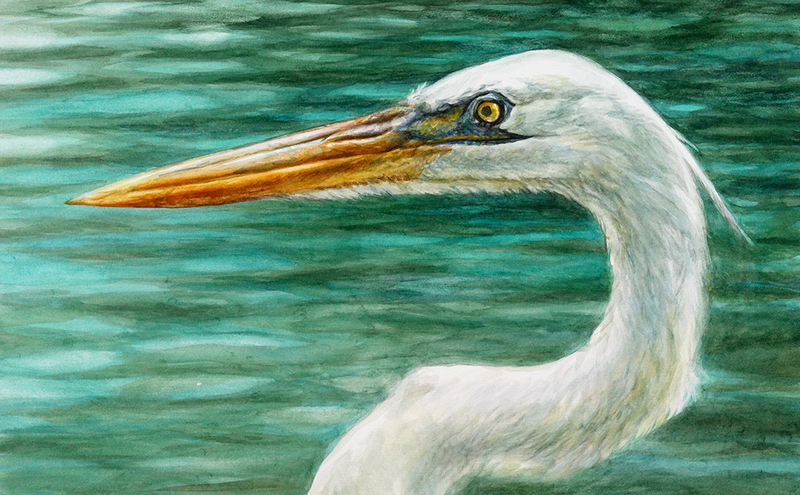 When John James Audubon wrote about it, soon after discovering the bird off Indian Key in April of 1832, he introduced it to the world as the “largest species of the Heron tribe” in North America. He immediately understood that the science community would find this all-white heron startling, and cautioned that “our endeavours to discover the natural arrangement of things cannot be uniformly successful.” Ever since, ornithologists have argued and disagreed about the provenance and status of this saltwater wader. Whether the Great White Heron (currently Ardea herodias) is a species, a subspecies or simply a color morph is an age-old argument that exemplifies the problems inherent to taxonomic categorization. It might even be argued that all manifestations of the “Great Ardea Heron” in North America are part of a single widespread species that includes the Great Blue Heron, the Cocoi Heron in South America and the Grey Heron in Europe. 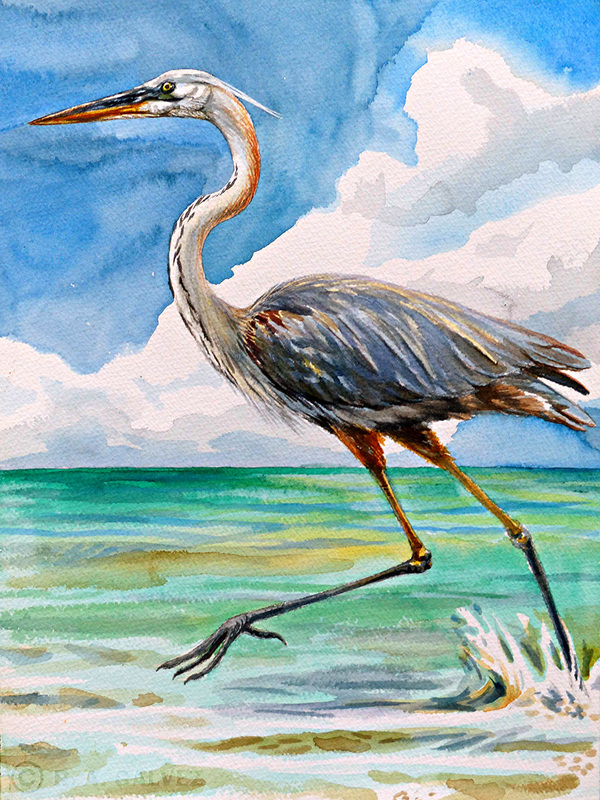 What should not be argued is that a unique and significant variation of the Ardea heron – coined occidentalis – limits its North American presence almost entirely to Florida Bay and the Keys. The case of the Great White Heron isn’t simply that of a white plumaged Great Blue as it’s sometimes suggested. Aside from its overall color, the Great White exhibits a number of structural differences that make its careful study rewarding. During years of observing these magnificent birds, I have carefully drafted portraits of distinct individuals throughout the region to compare them for bill size and facial bare parts. I’ve documented dozens of Great White and so-called “intermediate” Würdemann’s Herons, and have noticed some interesting tendencies. Aside from the apparently larger bills, South Florida Great Whites show a greater amount of bare skin around the bill and loral region, and particularly surrounding the “mouth” [a1], compared to other A. herodias. The “straight” culmen of the Great Blue is often mentioned, and by proxy this is assumed of the Great White Heron. “Northern” Great Blues often show a mostly-straight culmen [c5] with a very subtle “flattened” dip halfway to the down-curved tip, yet the occidentalis herons consistently show a slight and relatively continuous outward curvature to the culmen [a5]. After studying a small sample of Great White skulls from Florida Bay with those of mainland Great Blues, I have found similar differences. 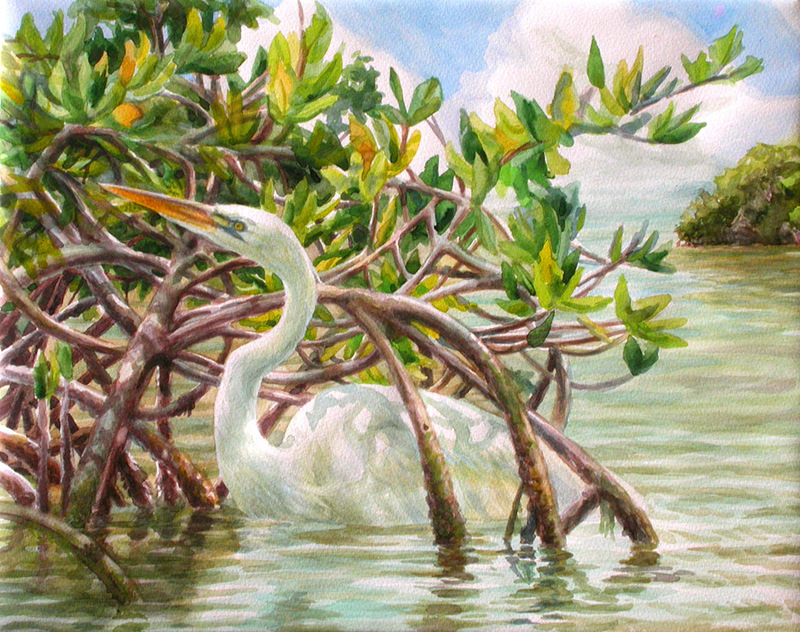 A Great White Heron foraging through Red Mangrove roots along the shallows of Little Torch Key, Florida. 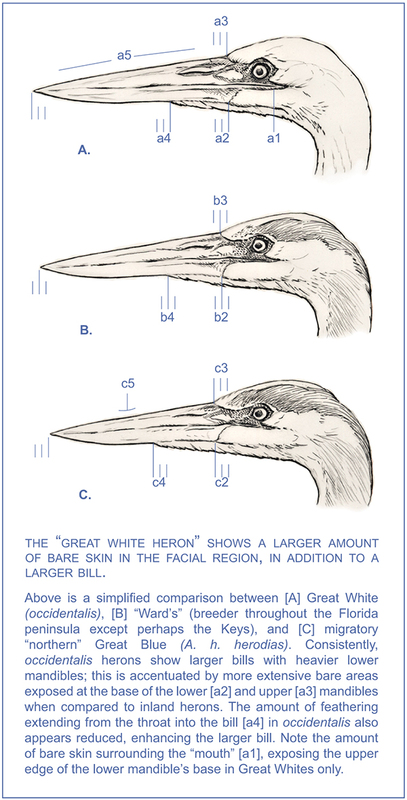 Perhaps the feature that gives Great White Herons that particular commanding expression is the “grimace” formed by a greater amount of bare skin around the corner of the mouth, fully exposing the upper edge of the lower mandible at its base [a1]. This exposure is weak or absent in “Ward’s” herons, and limited to the upper mandible in A. h. herodias. Additionally, these exposed “lips” tend to be pale in Great Whites only, and may be bright yellow during breeding season. These subtle distinctions, however, become blurred when the “Würdemann’s” Heron is taken into consideration. I have found that intermediate herons often lack the bare lower “lip” of Great Whites despite the pale heads of most individuals. Does this tell us anything of importance about the relationship between this taxonomic form and its congeners? Due to the limited scope of my study, I only intend to pose simple questions to further the discussion. Florida Bay shallows and key near Christian Point. 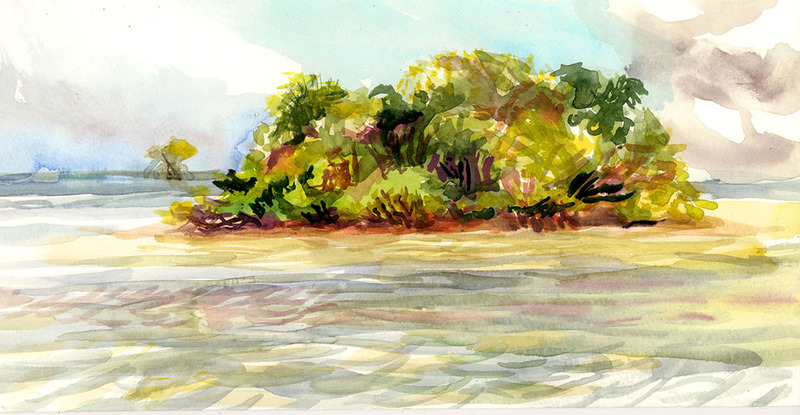 Watercolor Field Sketch. A Gray Kingbird perched on the Red Mangrove through which a Great White Heron forages. A “Wurdemann’s” Heron running along the shallows of Snake Bight, Florida Bay. Portrait of a Great White Heron. A Great White Heron backlit – while feeding in the deeper shallows of Florida Bay. Great Whites will feed further out than any other heron – including Great Blues – and may even have their bellies well into the water while in pursuit of prey. The myth of a classic “Würdemann’s” with a Great White head and a Great Blue body is shattered after spending plenty of time surveying Florida Bay for waders. It would seem that any dark Ardea heron breeding in Florida Bay and the Keys is some kind of an “intermediate”. Their plumage varies from birds with pale heads and necks to those indistinguishable from a typical dark Ardea herodias. 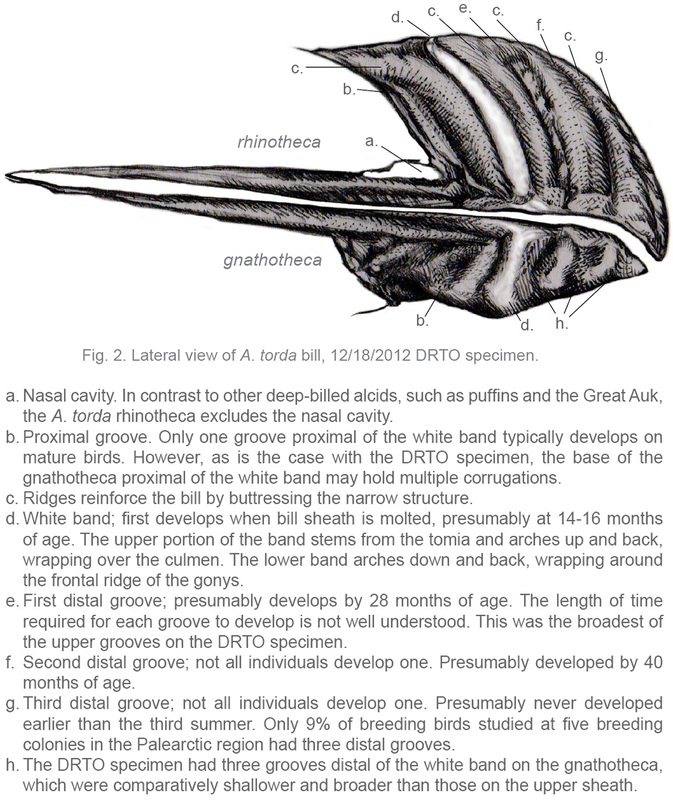 I do not propose that my observations contribute something valuable to the argument of Great White Heron classification – they are perhaps too mired in the zone of art – but I do propose that we should pay closer attention to this unique taxon, for we still have much to learn of it. Recent research (Zachow 1983, McGuire 2002) suggests significant structural and genetic differences between the overall larger occidentalis herons and the peninsular Great Blues. 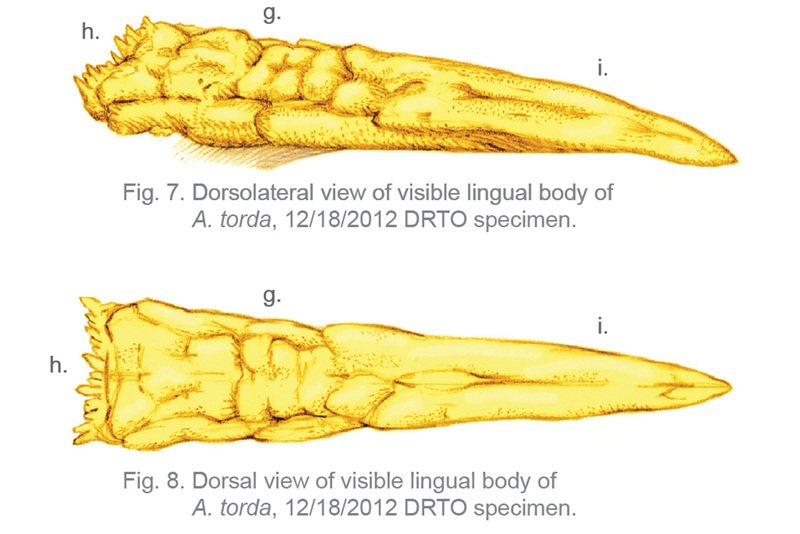 “Würdemann’s” Herons have been shown to have closer genetic and structural affinities to Great Whites (McGuire). 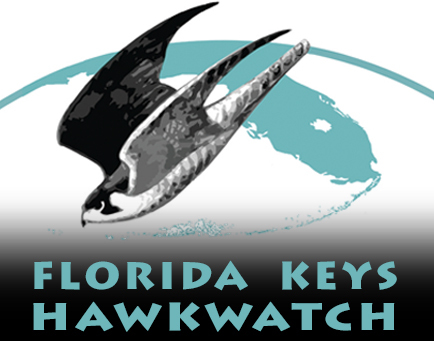 There is no evidence of substantial genetic flow between Ardea herodias – white, blue or intermediate – breeding in Florida Bay or the Keys, and birds breeding in the Florida mainland. 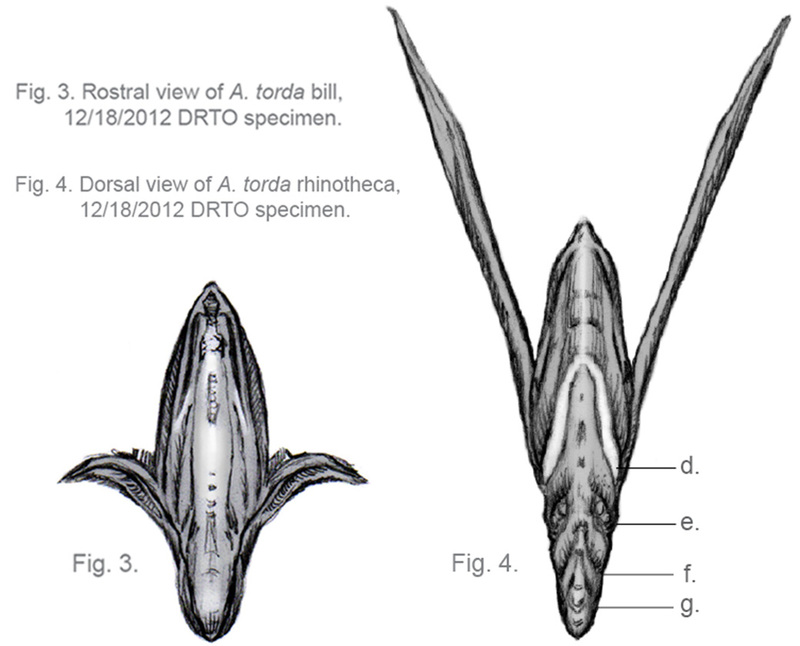 This article was originally published in the Fall of 2010 issue of the Tropical Audubon Society print publication. The practice of sketching animals in the field while observing them through a spotting scope has been in use for quite some time, and many wildlife artists employ it. For commentary on the benefits of using sport optics for field sketching, read my article – Why Use Sport Optics to Sketch Wildlife? In a nutshell, a spotting scope gives us detailed images of animals that allow us to create drawings and paintings of great complexity and precision. These days, spotting scopes and tripods are light and compact enough, that they allow for easy portability when we are pursuing fleeting subjects – such as birds – even when we are carrying additional gear and supplies. With a stable tripod, your hands are free to hold your sketch pad while you observe your subject through the scope. It helps to be familiar with the functions of your scope and tripod before setting out to sketch with them. Find your subject through the scope and zoom to the desired view. Position yourself in a comfortable location. Adjust the height of the tripod so that you don’t have to move your head much to look down at your pad and look through the scope. Above, I am sitting at the edge of the boardwalk at Magee Marsh in NW Ohio, looking at a Long-eared Owl through my scope. I’ve tilted the tripod so that both my sketchbook and the eyepiece are in view without having to move my head. This last point would not be possible without an angled eyepiece, which I’d recommend over a straight scope for this purpose. For this owl, I am using an angled Leica Televid APO 65 scope, a pocket pad and a #2 pencil. 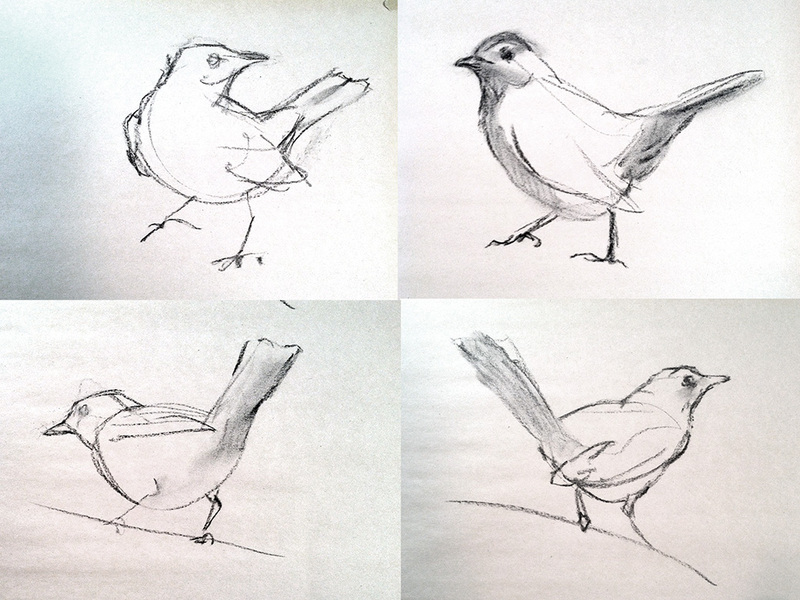 Sketching through a scope works well for both standing positions, and lengthier sitting efforts. In this case, the boardwalk made for a great impromptu seat. 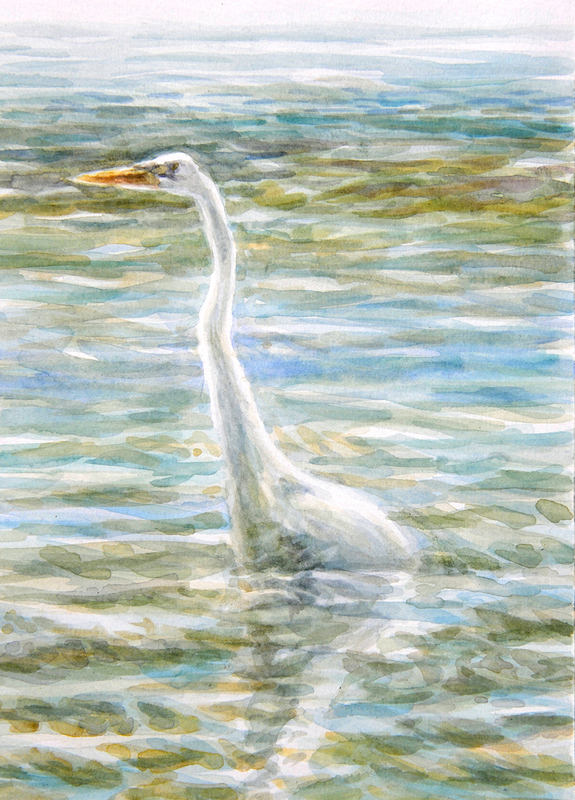 Above is a watercolor of many wading birds done from Florida Bay over several visits. In this instance, I am working from the boardwalk at the end of Snake Bight trail, in the Everglades. There is a bench out there where I can place my watercolors, brushes, water and stretched paper while affording expansive views of the salt flats, which are often filled with birds to work from. Considering the lengthy session this painting has demanded, I also make good use of the bench as a seat. The swiveling capacity of many scopes to rotate on their axis is a tremendous advantage. In this case I’ve swiveled my Leica Televid APO 77 scope 45 degrees clockwise for ease of viewing over the banister.